How can technology support users rather than exploit them? Treasure is a prototype product that reduces impulse spending and promotes a healthier relationship with money. The project explored the ethics of persuasive technology in an increasingly connected world. I employed a user-centred design approach here, focusing on the context of money and spending. The idea was to create something quite practical and applicable, with potential for real impact. It also made sense to work in personal finance since it is in some ways the 'home of the nudge' - this fit well with my aim of applying insights from cognitive psychology and behavioural economics in a systematic way to help users. The end result is a product that combines a physical 'nudge' device and a supportive digital interface for long-term behaviour change. The physical token acts like a 'speed bump' on your spending, requiring you to confirm your intent to spend (but not blocking or preventing spending). Meanwhile, the digital interface helps you plan accurate budgets, and become more self-aware with regard to how your emotional state affects your spending. The user research behind Treasure draws on Inclusive Design and Human-Centred Design principles. As well as gaining user insights from regular people, I also worked closely with people suffering from depression and anxiety - conditions which commonly affect a person's relationship with money. The charity Money and Mental Health became an important source of secondary research and I am grateful to the organisation for their time in arranging expert interviews. 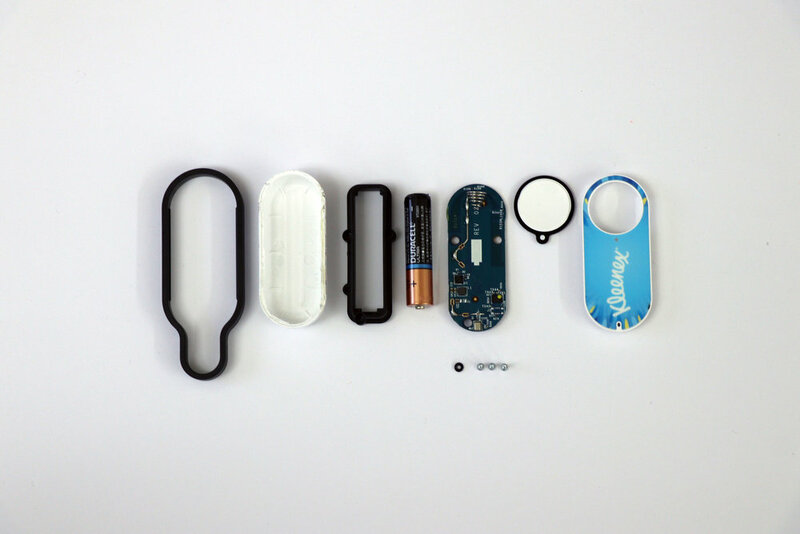 Having established the predominant user need, ideas for a suitable solution were developed through a hands-on making process. I explored a wide array of paths, from physical interventions to more cerebral nudges. 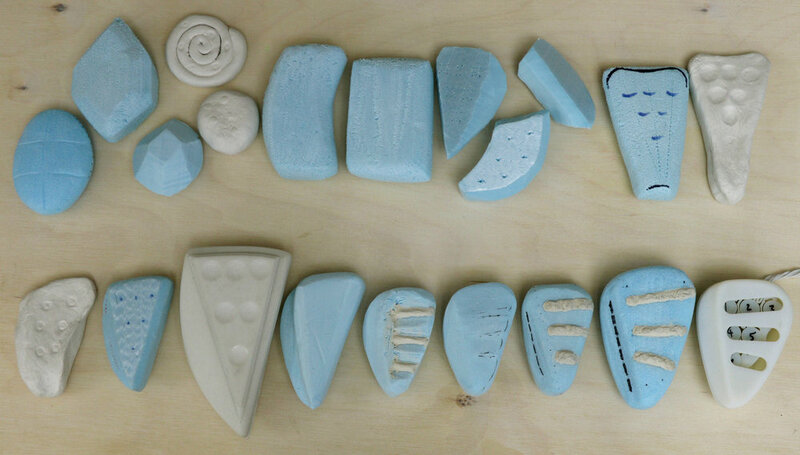 Tangible experiments, and a process of 'thinking through making', told me what worked and what didn't. The final prototype was an illustrative, interactive model, and was presented at the RCA and Imperial College in June 2017.